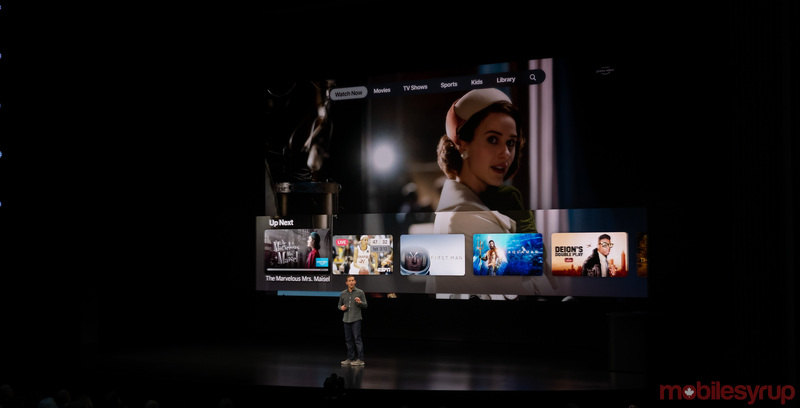 Apple has revealed Apple TV Channels, a feature that lets users manage all of their entertainment content from within the TV app. 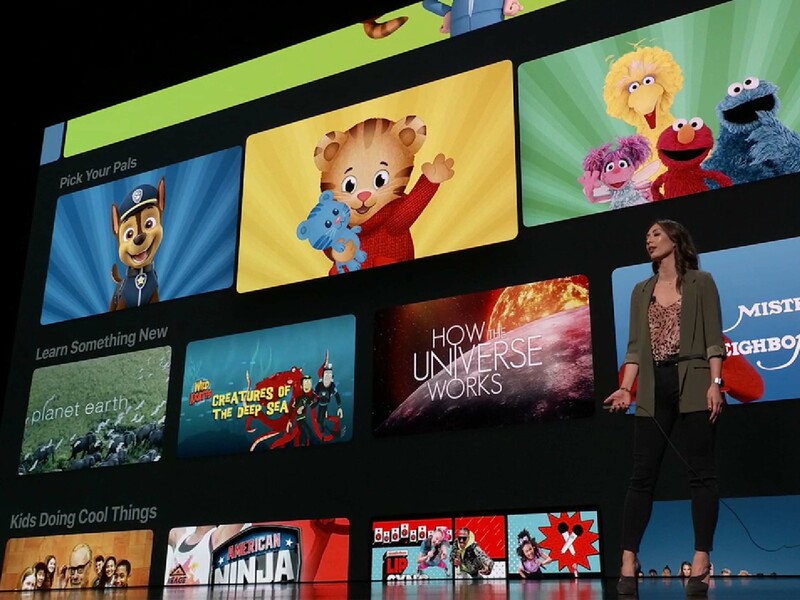 With this app, Apple intends to allow viewers to be able to access their favourite entertainment apps and channels, all from within the dedicated TV app. In addition to services like iTunes, HBO and CBS All Access, users can also access certain cable providers, although the company only mentioned U.S.-based ones like Spectrum. Beyond Bell’s Crave service, specific Canadian channels and services were not confirmed. The service also offers select shows from other streaming services, like Amazon Prime Video’s American Gods and The Marvelous Mrs. Maisel. The goal behind TV Channels is to let users pick and choose which channels and apps to pay for. Meanwhile, content will be curated based on the user’s preferences using both editor recommendations and machine learning. Apple TV Channels will launch this May across all Apple devices, including Mac for the first time. Additionally, Apple confirmed that its Apple TV app is coming to smart TVs, starting with Samsung this spring and other manufacturers like Sony and Vizio. Roku devices will also get the new Apple TV app.